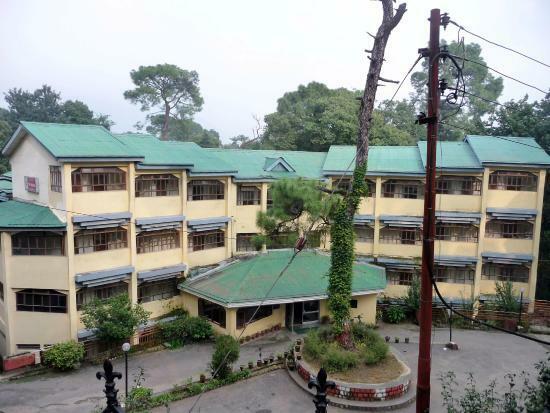 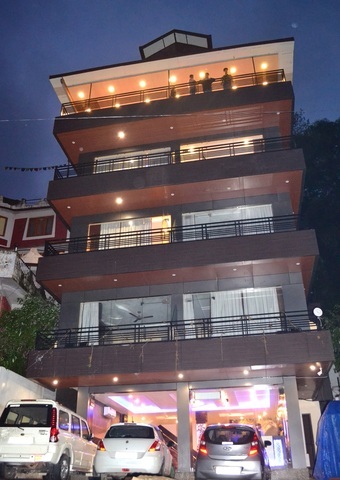 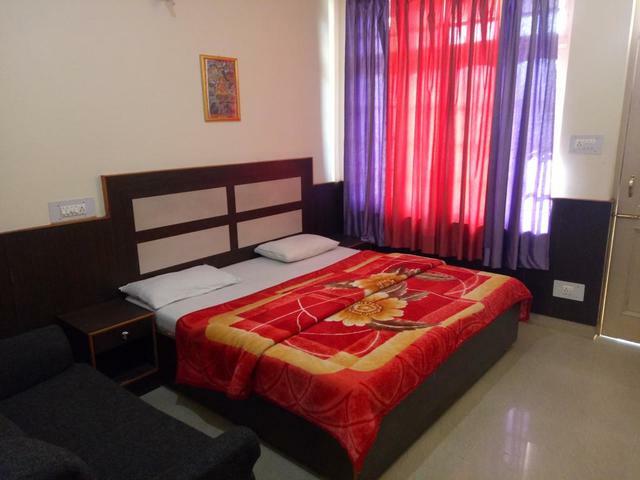 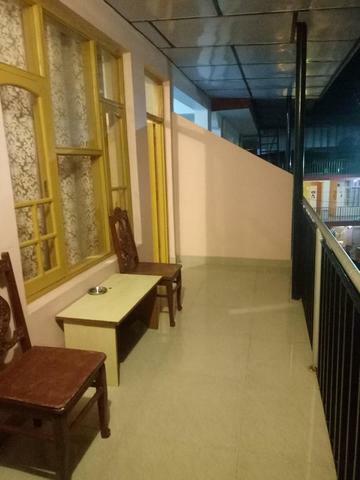 Sky Pie Guest House, Dharamsala is a well-furnished and beautifully designed hotel. 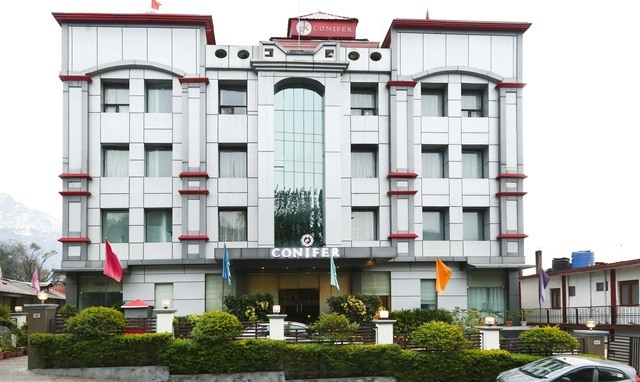 Guests residing in this hotel are offered an array of facilities. 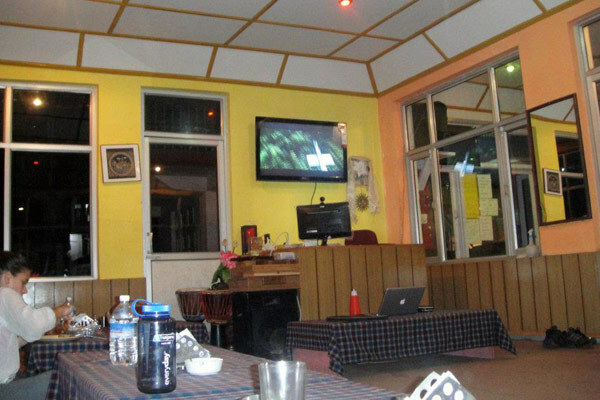 Also, the hospitable staff attends to all the requirements and needs of tourists and travellers. 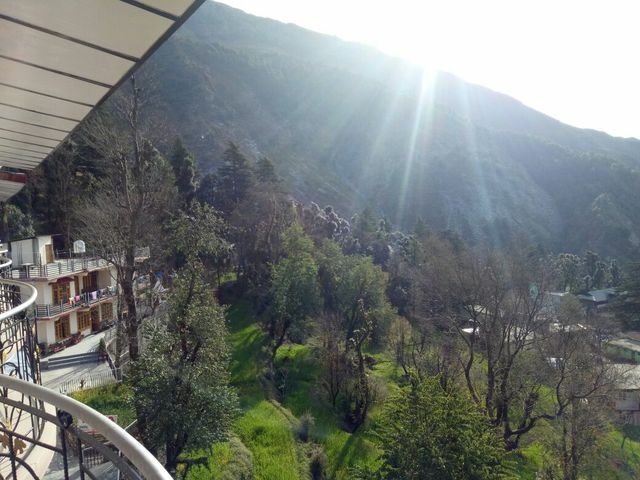 From the balcony of hotel one can see the sight of high mountains and pine trees. 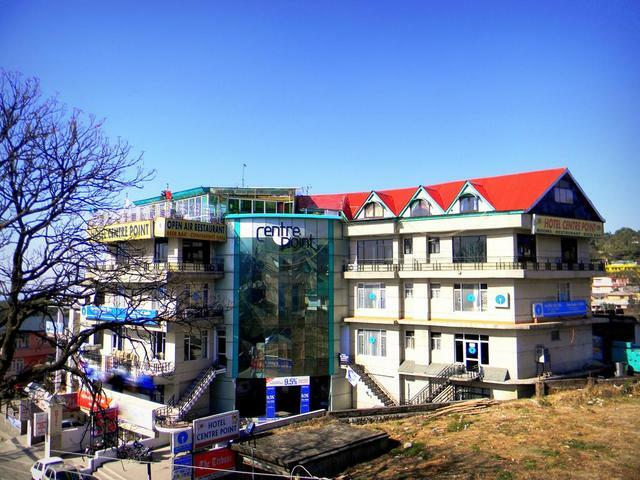 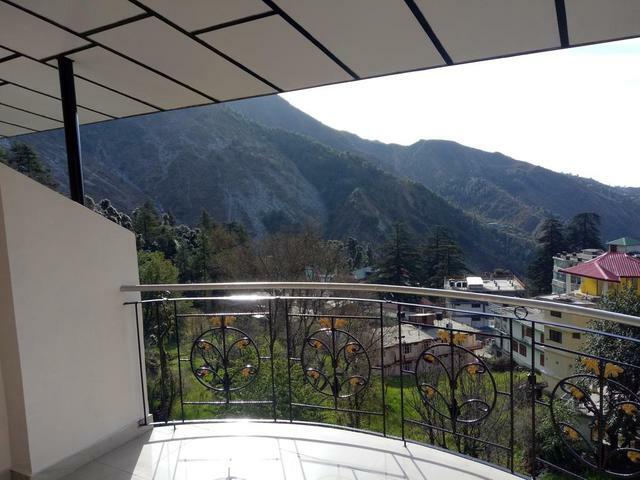 This hotel can be spotted at VPO-Bhagsunaag in Mclordganj shares uncomplicated proximity to places like Mcleodganj 3 km (approx. 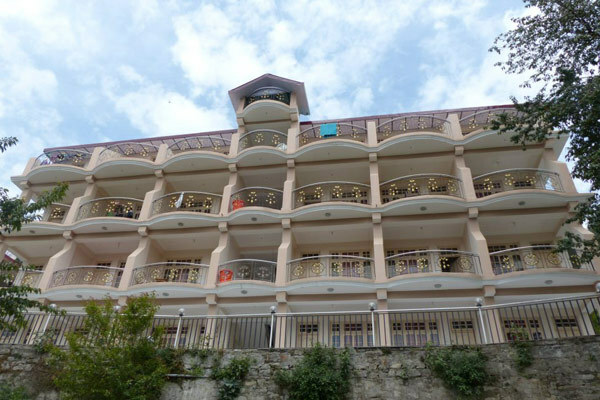 ), St. John Church, Dharamshala 3 km (approx. 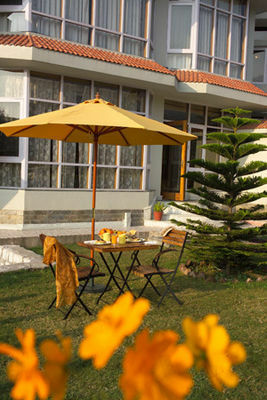 ), Kangra Valley, Dharamshala 5 km (approx. 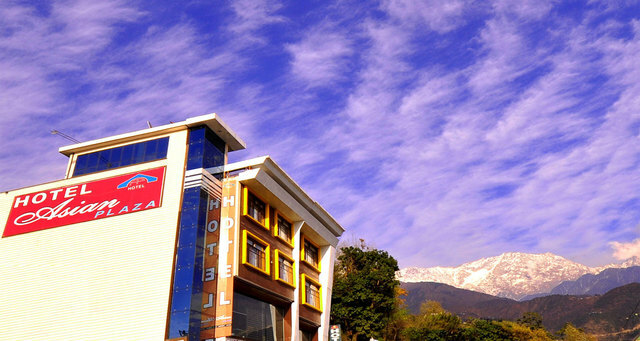 ), Dal Lake, Dharamshala 5 km (approx. 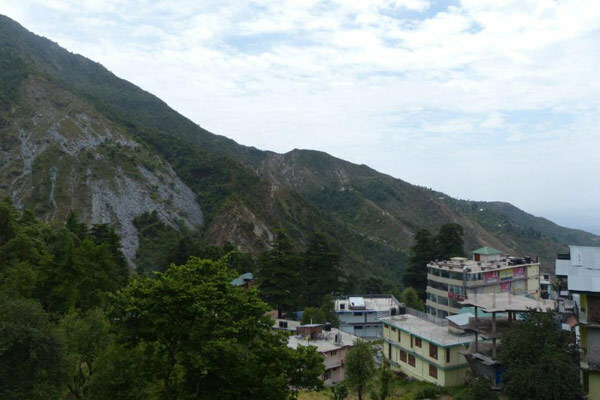 ), War Memorial, Dharamshala 10 km (approx.) 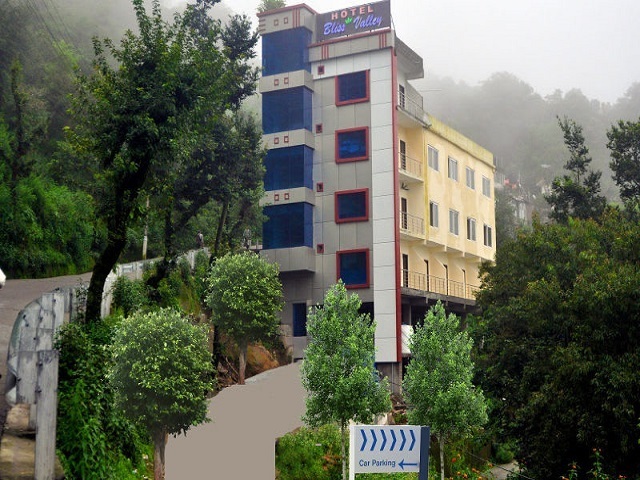 and Church of St. John, Dharamshala 3 km (approx.). 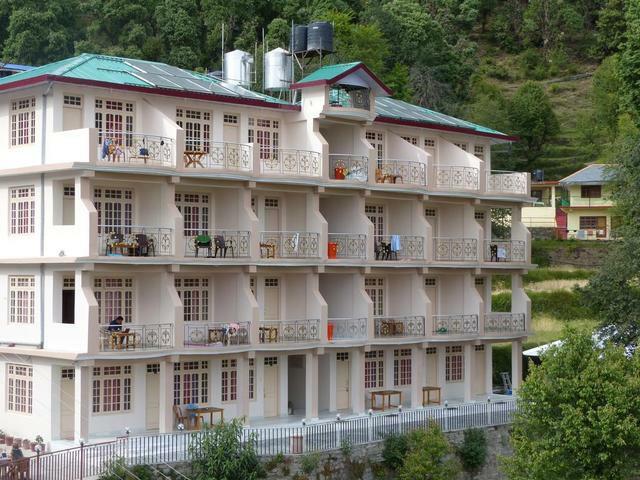 The string of facilities provided by the hotel are cab on demand, travel desk, trekking or day hiking on request etc. 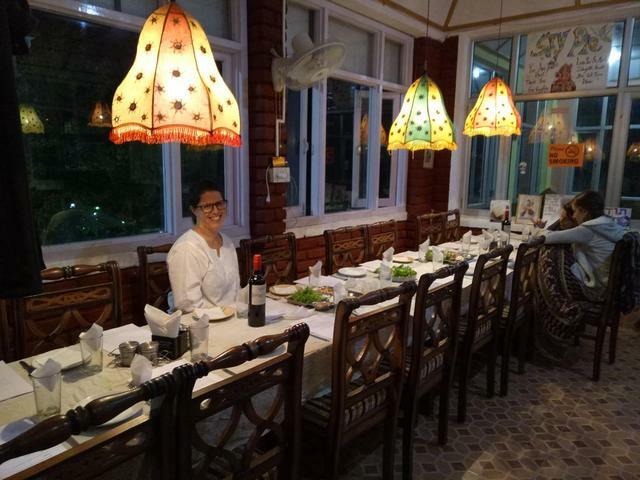 There is in-house restaurant at this hotel which serves Indian, Continental and Chinese food. 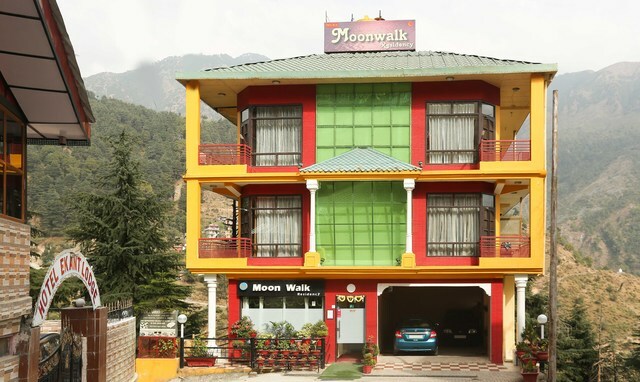 Guests can be arranged conveyance for sightseeing as per their convenience. 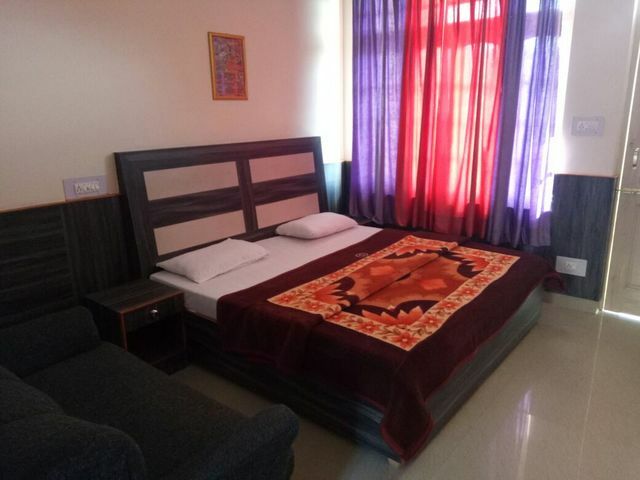 Additional facilities provided here are Wi-Fi connectivity, doctor on call and laundry services. 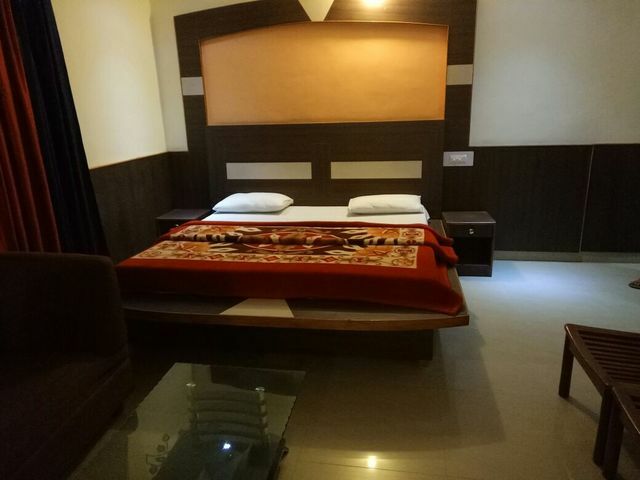 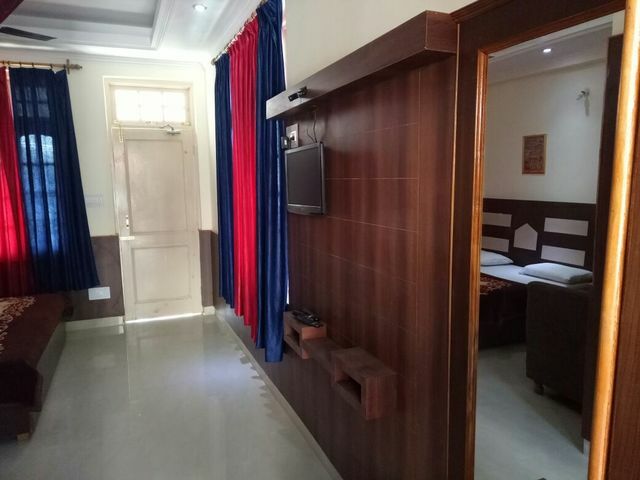 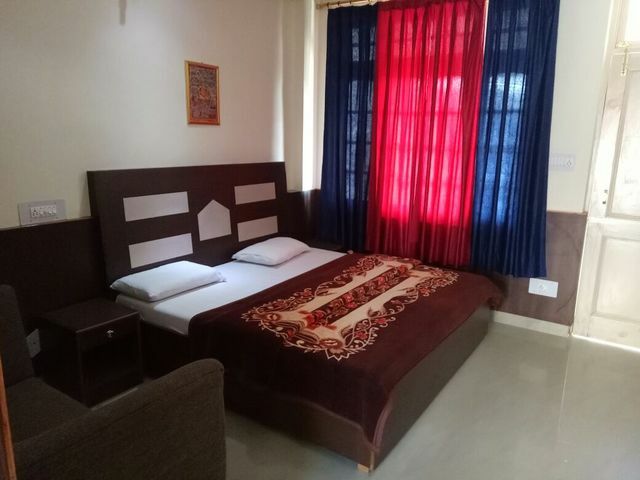 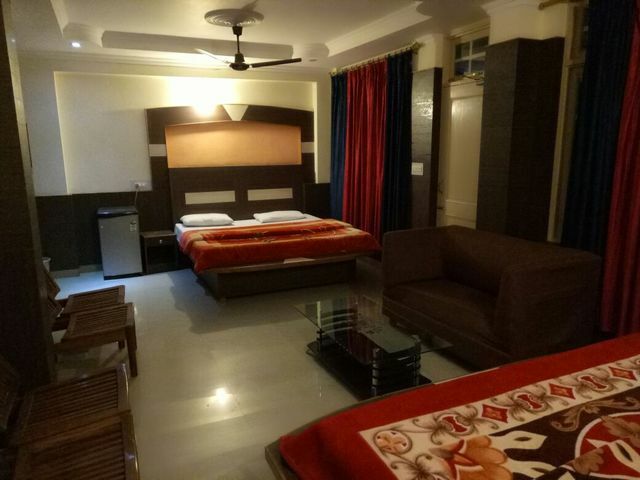 There are a total of 12 rooms in this hotel which are available in four categories of Standard Rooms, Semi Delux Rooms,Delux Superior RoomsandDeluxe Rooms. 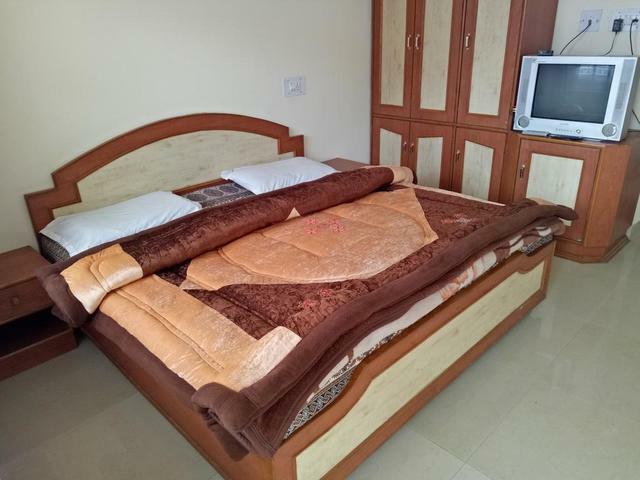 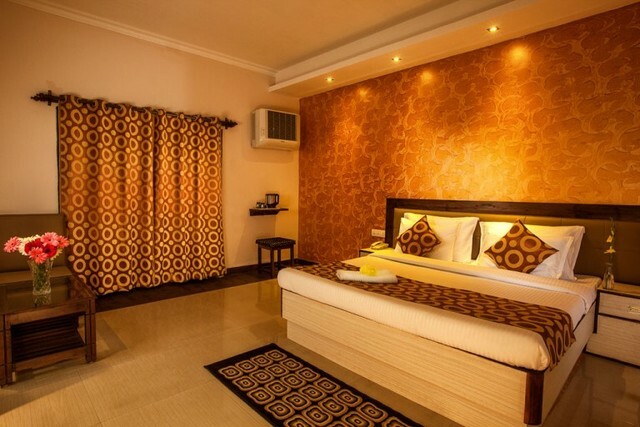 In rooms, there is availability of writing table and colour television/LCD TV with cable access. 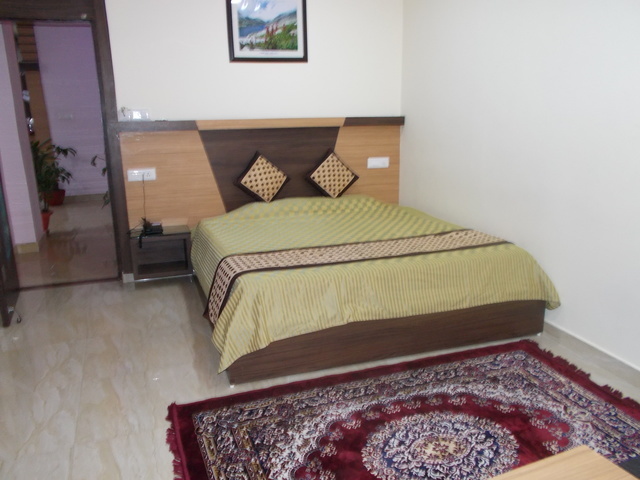 Guests are also provided with breakfast in rooms. 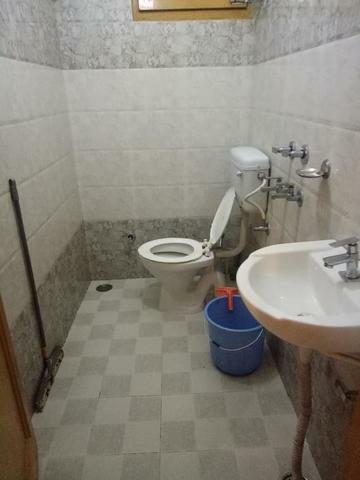 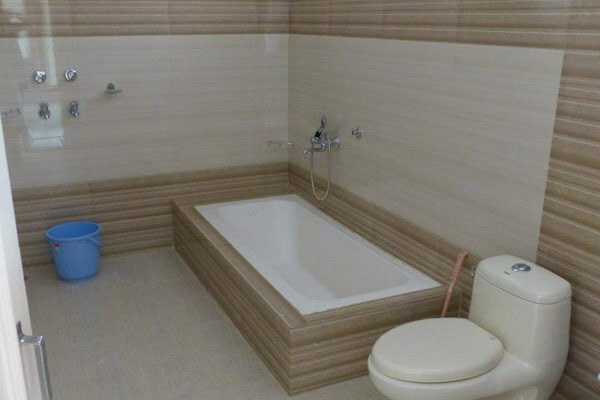 The bathroom has shower and access to round the clock hot and cold running water. 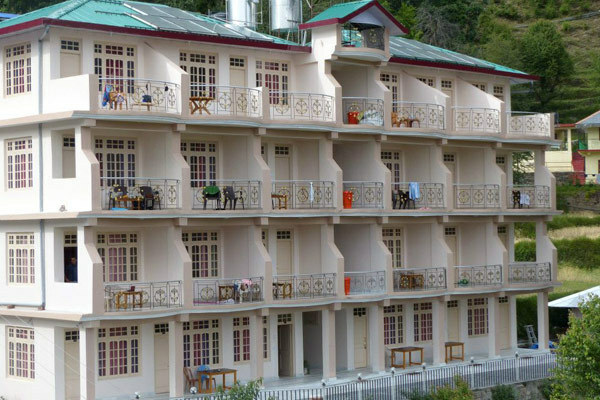 Hotel Sky Pie accepts only cash payments at the property.